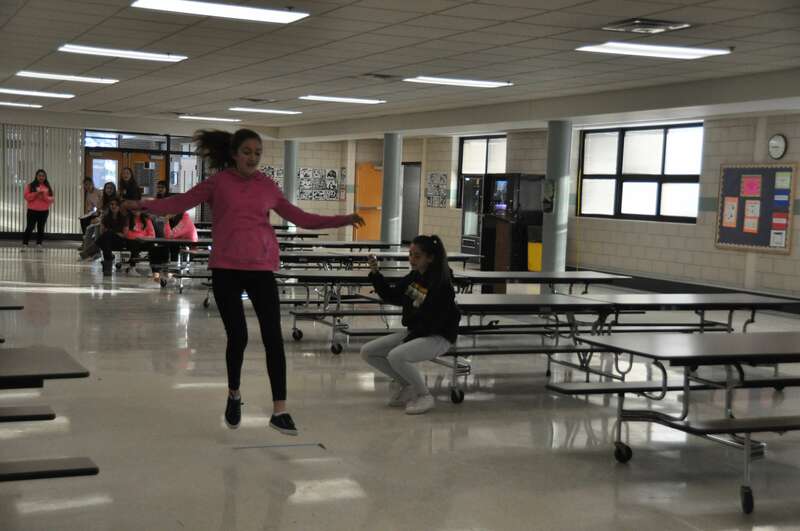 The eight-grade physical science classes got to put their physics knowledge to use. 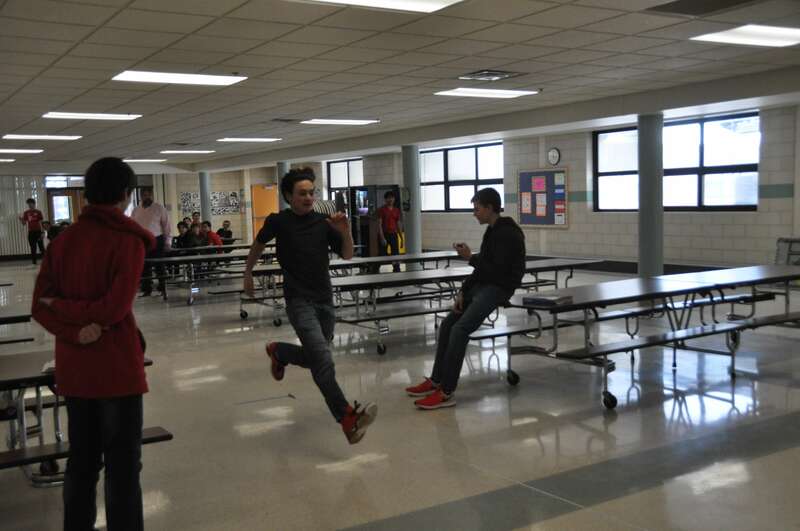 Students measured a 17-meter running course and gathered data about speed, stopping distance, and reaction time. The purpose of the activity was to interpret key points of data to design a safe, fictitious gymnasium. The students were able to determine the closest placement of a wall given the worst-case scenario, fastest speed, longest stopping distance, and slowest reaction time.